If you are experiencing pain, swelling or large amounts of discomfort in a tooth, your mouth, or your jaw area, you can most definitely file this under a dental emergency. More times than note, dental pain will not go away on its own, which is why it is vital you call your dentist to schedule an appointment. How Do I Handle Different Types of Injuries? There are many different types of dental emergencies, and each should be handled accordingly. You may be asking, “Do I use a hot or cold compress?” or “Should I keep the tooth or throw it away?” To answer your questions, here are a few examples of dental injuries and how you should handle them. Whether your tooth is knocked out from playing a game of hockey, or you fell over your child’s bike and busted your mouth on the driveway, here’s what you should do. First, gently retrieve the tooth and hold it only by its crown. You don’t want to damage the root. Rinse it off, and if possible, try to put it back in place. If unsuccessful, put it in milk and see your dentist as soon as possible. Food stuck between your teeth can result is an annoying and painful toothache. Should this occur, rinse your mouth to remove any debris. Then, gently floss between your teeth to dislodge any food particles. If necessary, feel free to take a pain reliever to alleviate any discomfort. Remember, never put aspirin directly on your gums as it could cause damage. You want your pearly whites intact, which means any chips or cracks not only diminish the quality of your smile, but they can cause damage to nearby gums and teeth. To prevent swelling, place a cold compress on the area. Use gauze to stop any bleeding, and should there be any jagged edges, place wax over the area to protect your mouth until you see your dentist. Severe head trauma should always be treated immediately. When it results in a jaw fracture, alert your dentist, but it may be necessary, and quicker, to go to your local emergency room to receive immediate help. The first thing you might do is grab for your face if you bite down too hard on your tongue or lip. Once the initial sting passes, rinse your mouth with mild salt water and apply a cold compress to the injured area. It’s important to never underestimate a dental emergency. While you may not think it’s any big deal, it could mean the difference between saving a tooth or not. Calling your dentist office and alerting them to the issue will help to determine if same-day care is necessary. Dr. Nelson Y. Howard, D.D.S., graduated from the UCLA School of Dentistry before completing a one-year General Practice Residency at the V.A. Medical Center in West Los Angeles California. He was the first dentist in all of North San Diego County and is one of 370+ dentist in the world to be an Accredited Member of the American Academy of Cosmetic Dentistry (AACD). 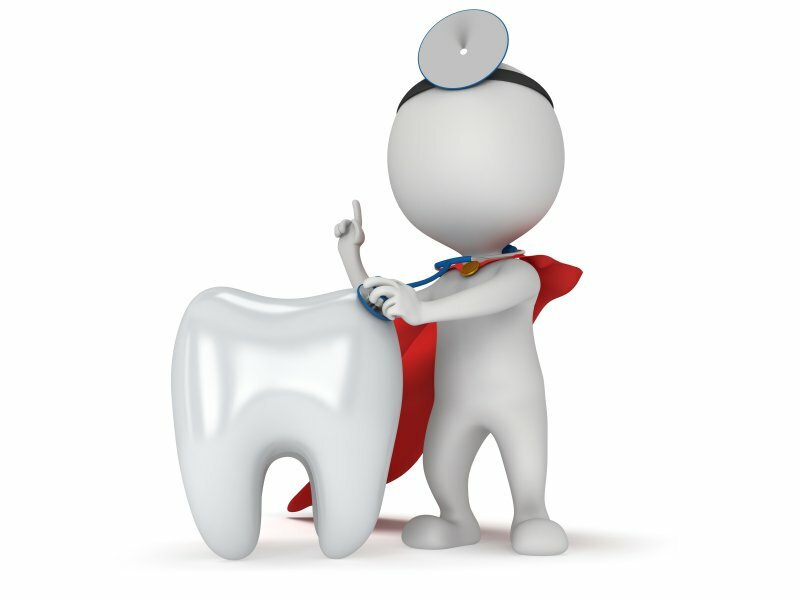 He and his team want to ensure you walk away with a healthy, beautiful smile! For questions about our services, or to learn more about Dr. Howard, visit our website or call (760) 599-6559.